One of the beauties of urban fantasy is that adept writers are able to incorporate real world locations into almost any storyline. Suspension of disbelief is one the first concepts taught to film school students and in many creative writing classes. Setting stories in real places with historically accurate facts woven into the storyline makes suspension of disbelief easier. I have come up with a list of places that I think would provide worthy settings. Of course the TV series already exists, but the island’s inhabitants are the story. Alcatraz was home to some of the country’s most notorious citizens for three decades. The island is cold, damp, and frequently enveloped by a fog so thick that the lights of nearby San Francisco are completely hidden. 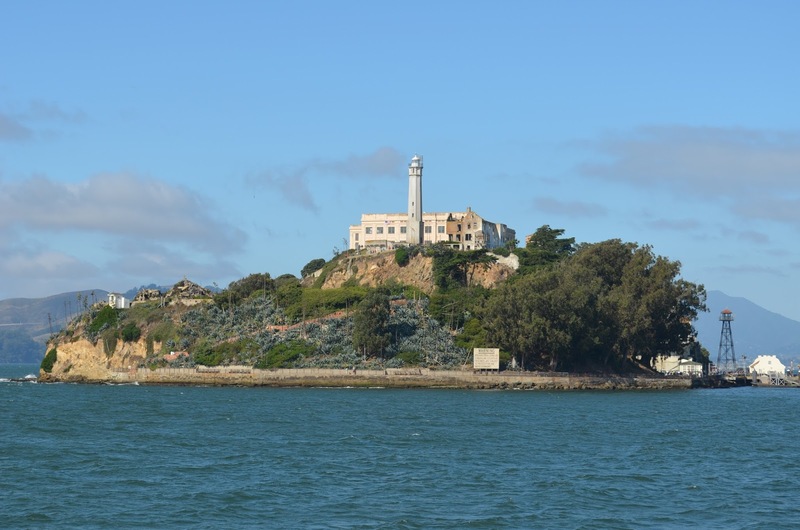 If one looks at the various legends surrounding Alcatraz, the case can be made that the island itself is home to some sort of malevolent force. Some Native American folklore suggests that tribes often exiled members to the island as punishment. The US government’s actions on Alcatraz consist of few, if any positive highlights. Even before The Rock was established as the Federal Penitentiary of choice for those deemed the most dangerous (and escape prone), the island was home to other prisons. Injustices and atrocities can be credited to both sides, including harsh treatment of the original Native Americans on the island to the often brutal treatment of inmates that led to a number of them going insane. Yes, this is another place that has already been the subject of a television series; however that one was basically a historical soap opera. Despite what most western movies show, the American west was an often cruel and dangerous place where the only difference between a “good guy” and a “bad guy” was whether he wore a sheriff’s or marshal’s badge. 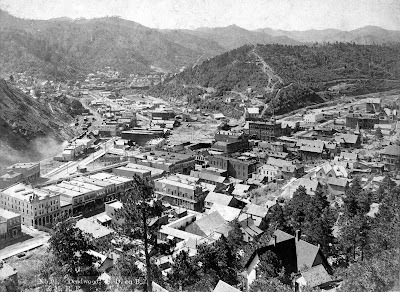 With the amount of blood spilled on the streets of Deadwood and the number of infamous characters buried in the cemetery, Deadwood would be the perfect setting for a From Dusk till Dawn type story. The spa towns of Europe, such as Spa in Belgium and Baden-Baden in Germany, were the original “party towns” for the rich and famous throughout Europe in the 18th and 19th centuries. Most of the popular games of today, including roulette and baccarat, were first played and popularized in these popular casinos. Many of the customs of today, ranging from the use of chips, security measures, and even how dealers dressed and conducted themselves, also stem from the early casinos. 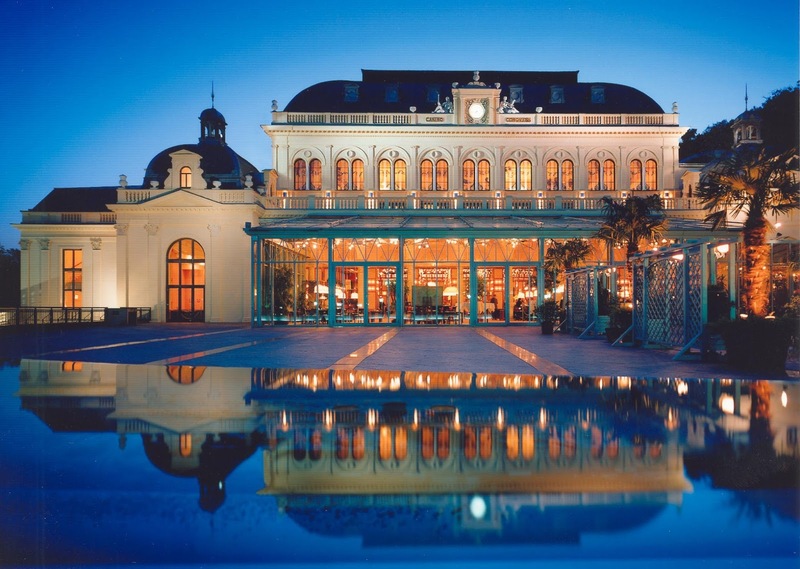 World renowned poets, writers, business tycoons, and royalty were frequent guests at Baden-Baden casinos, with some making it their home for extended periods of time. As was common at the time, the spa cities attracted more than the normal amount of hustlers, con men and miscreants seeking to make easy scores. The town’s historical ties to casino gaming (and those who played them), combined with the fact that it is one of the most luxurious settings in the world makes Baden-Baden the perfect locale for paranormal plots. The fact that Baden-Baden served as one of the largest pork slaughterhouses in Germany and the carcasses were cleaned in the same hot springs that were later hailed for their healing power even adds more dimensions to the possible plot twists. Old Salem is a district of Winston-Salem that was originally settled by Moravians in the late 1700’s. Like many of the early American cities (and not to be confused with Salem, Massachusetts which hasits own creepy tales to tell), Old Salem has its share of ghost stories and tales of the supernatural. One famous “resident” is The Little Red Man. The Little Red Man began to appear around 1786. It was during this time that Andreas Kremser was working with other Brethren to excavate the cellar at the Single Brothers House when the ground caved in on the workers. Kremser was completely buried and died in the accident. He was wearing a red jacket at the time. Shortly afterwards, sightings of a little red man were reported at the Single Brothers House and were accompanied by other “ghostly happenings.” A church elder was eventually called in to perform an exorcism and, according to the elder, the ghost was banished. However stories of sightings of the Little Red Man persist. 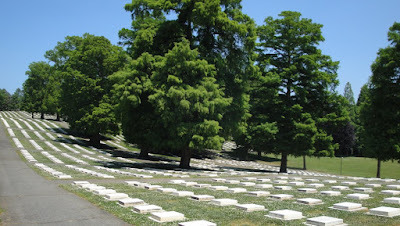 Old Salem with its centuries old graveyards and long religious history provide a great setting. The fact that The Little Red Man was never considered a particularly “bad” ghost also paves the way for a more light-hearted story. To many, the joy of urban fantasy is that it does not require an exotic or mythological setting. No doubt aspiring writers are crafting legends based on their hometowns at this moment. I’ll look forward to those, but still hope for one to be set in one of my favorite locales.